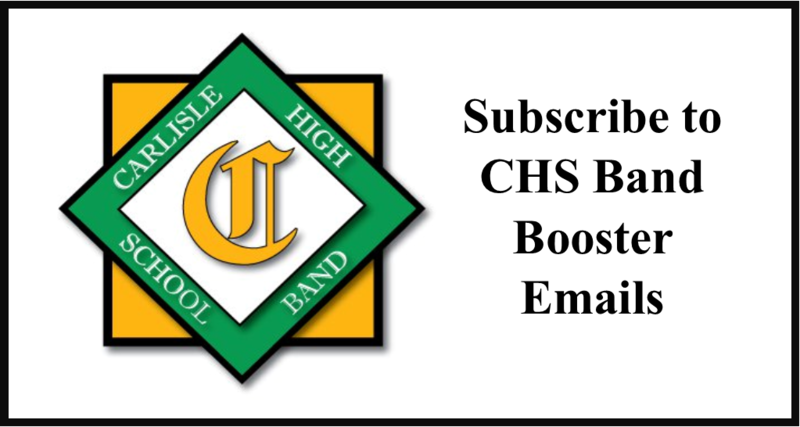 Carlisle High School has two bands that meet during the school day, Concert Band and Symphonic Band. 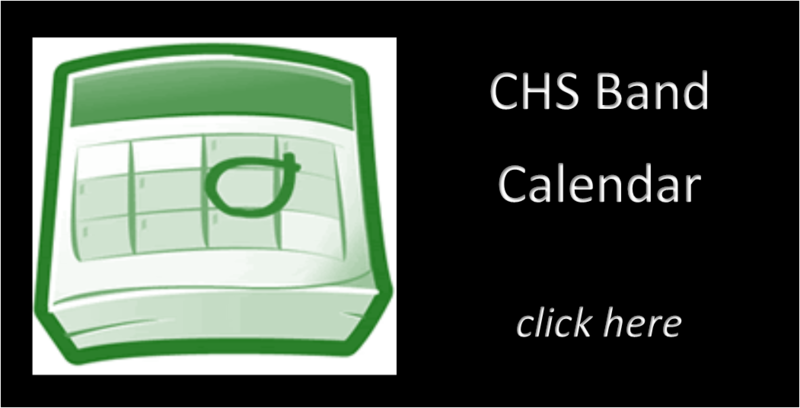 In addition, there are two jazz bands that meet on Tuesday evenings once the marching band season comes to a close. 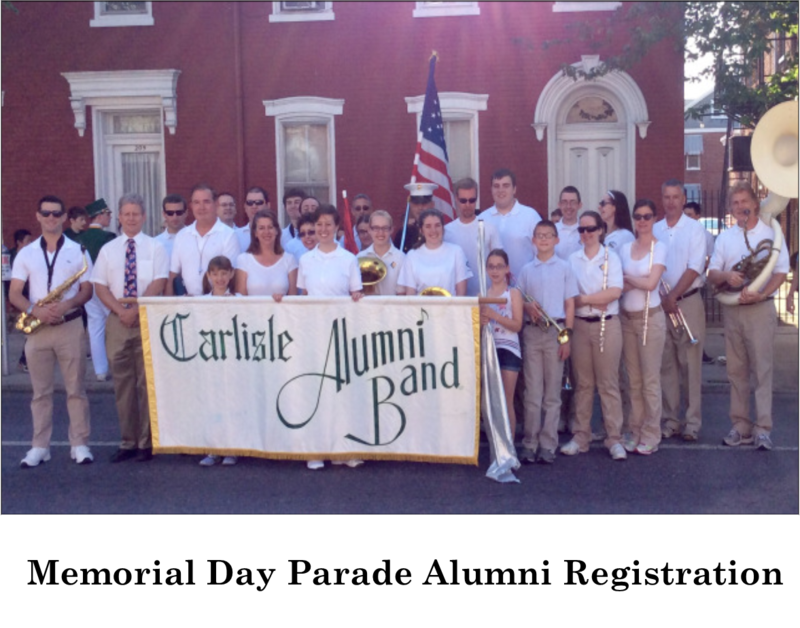 Carlisle also supports two indoor competition ensembles – indoor color guard and indoor percussion. These groups begin practicing shortly after the marching band season concludes. 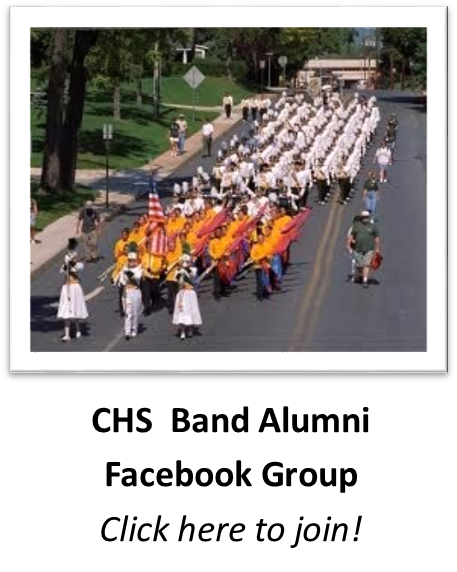 Click on any of the links below for more information on these ensembles.